Beauty isn’t everything… beauty isn’t particularly amusing, for example. But lack of beauty can sometimes be. We have prepared a list with the 10 ugliest men in showbiz because there are few things more amusing than laughing at someone from under the comfy blanket of online anonymity. 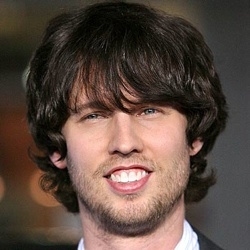 John Heder, known for his role in �Napoleon Dynamite�, grew up in a large Mormon family. He has six brothers and sisters and can speak Japanese. 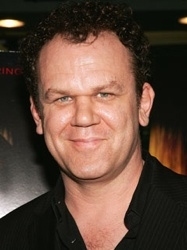 John Reilly is especially comfortable playing the role of the good natured common men and is not at all unsuccessful with the ladies. 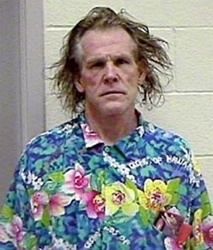 Nolte became famous after playing in �Rich Man, Poor Man�. 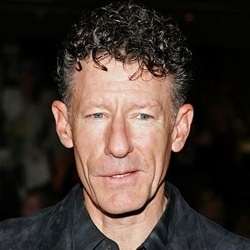 He was so committed to the role that in the early scenes he weighed 160 pounds and in the final scenes, when he had to play a middle aged man, he weighed somewhere around 180 pounds. 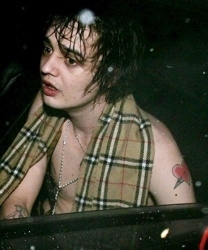 Doherty became famous for his relationship with top model Kate Moss and his rock and roll lifestyle, but if you enjoy punk music, you might like to give him a try. The five-time Grammy winner needs no introduction. 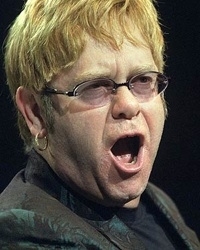 Elton was introduced in the Rock and Roll Hall of Fame in 1994 and became heavily involved in the fight against AIDS during the late 80s. In 1998 he was knighted by the Queen of England. McDowell is a successful British actor best known for his portrayal of Alex in �A Clockwork Orange� and his role in the Star Wars series. 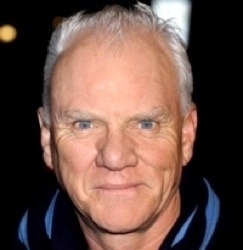 Lovett won four Grammy awards and has acted in a number of successful films, including �The Player �, �Short Cuts�, �Pr�t-�-Porter� and �Cookie�s Fortune�. 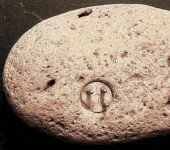 Steve became famous due to a multitude of unique roles, such as Mister Pink in �Reservoir Dogs� and Donny in �The Big Lebowski�. 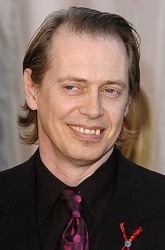 Despite usually playing supporting roles, Buscemi is well liked by the public. Marilyn Manson formed his first band, �Marilyn Manson and the Spooky Kids� in 1989 and was first signed with a label company by Trent Reznor in the summer of 1993. He then went on making some pretty interesting music. Despite his enormous contribution to music, the King of Pop is just as well known for his appearance as is for his successful career. 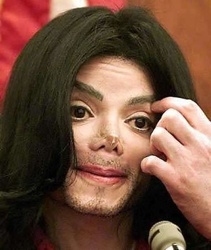 He underwent a number of extremely intrusive surgical interventions and treatments caused partly by the fact that Michael was suffering from body dysmorphic disorder and partly due to a special skin condition called vitiligo.